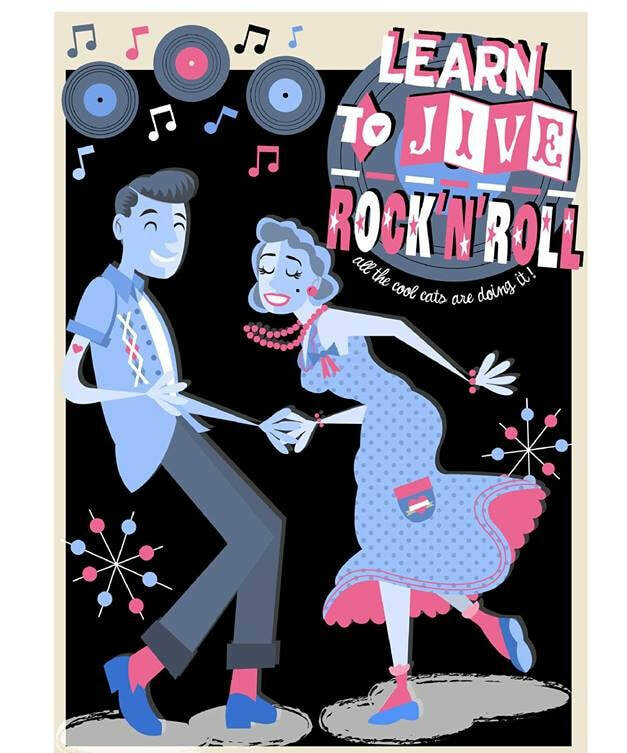 Short, Fun and easy classes designed to get you dancing from the first lesson! Absolute Beginners Classes a, b and c may be taken in any order. Jive /Rock'n'Roll tuition for those with absolutely no experience. Payment is for one person only. No need to book with a partner /Absolutely no experience required. Online £10 if prebooked or £10 in cash on the night payable to the tutor.